Are you looking for your perfect match? When you are searching for a friend or partner, one fun way to check out your compatibility is by using your zodiac sign. Zodiac sign compatibility depends on a variety of factors. The pairings of zodiac signs shown here is based on the traditional personality qualities of each sign. Your zodiac sign compatibility can lead you to a fruitful friendship or a romantic match. 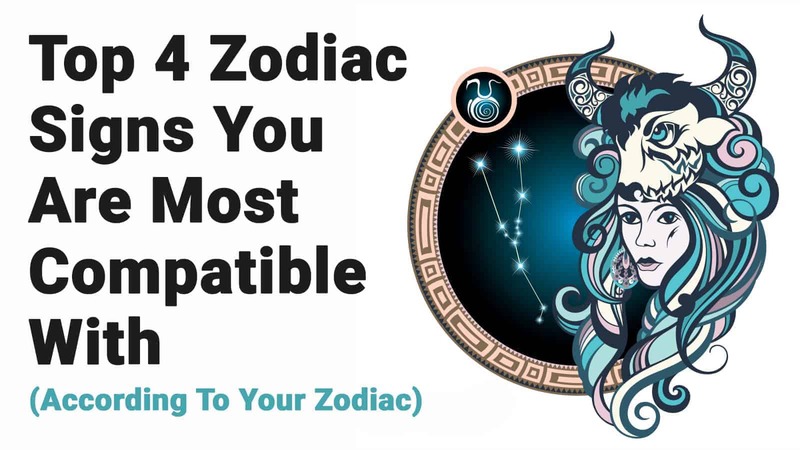 Look through this list and find out whether your partnership is destined to last based on your zodiac sign. Be open-minded and ready to look at friendships and relationships you wouldn’t expect to succeed. Aries is focused on action, not words. They are most compatible with fellow fire signs Leo and Sagittarius. They can be frustrated by air signs like Libra, but their essential differences can mesh to provide a lively relationship. Taurus is one of the most steadfast signs. Focused on comfort and stability, the Taurus can provide a sensitive sign like Pisces with necessary stability. Taurus also appreciates the arts and the finer things in life. Gemini loves intellectual conversations. Their fellow air signs, Libra and Aquarius, will provide plenty of witty banter. Cancer is one of the most sensitive and emotional signs of the zodiac. Pisces is his or her perfect match much of the time. Both Capricorn and Gemini find Cancer’s gentle personality attractive. Leo and Aries have an instant compatibility. Both Fire signs, they can get to know each other deeply. Leo finds a useful contrast in joking Sagittarius and compassionate Aquarius. Earth sign Virgo goes best with Taurus, Capricorn, and Scorpio, but can also be delighted with the gentle Pisces. Libra is capable of settling down the temperamental Aries, something no other zodiac sign can claim. Libra enjoys Gemini’s sparkling personality and is reassured by Taurus’ steadiness. It’s been said that Scorpio is the most stubborn of all signs. Bull-headed Taurus has the fortitude to put up with a Scorpio’s forceful personality, as does another Scorpio. Scorpio finds more of a contrast in Pisces and Capricorn. Sagittarius has the reputation of becoming bored easily. These four signs can keep things lively with sparkling conversation and spontaneous actions. Another Earth sign, Capricorn is interested in long-term, lasting partnerships. These four signs are prepared for commitment and will make a good complement to Capricorn’s intellectual personality. 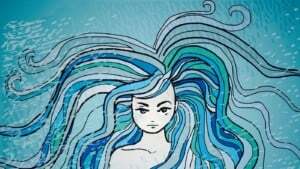 Aquarius is mysterious and free-spirited, appealing to Gemini’s two-sided nature. Aquarius is fascinated with the dreamy Pisces. Pisces is one of the most emotional signs. Cancer finds a lot in common with this Water sign. The fiery Scorpio is also drawn to the calmness and mystery of Pisces. Don’t worry if your pairing with your partner or with your best friend isn’t listed here. Astrology can provide a useful guide to the mix and match of different personalities, but a zodiac sign can’t make or break a relationship. Sometimes the exception proves the rule. 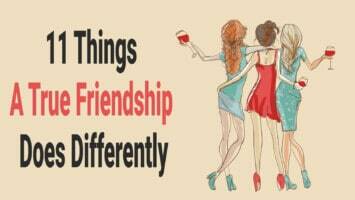 Have fun with these pairings and find out which of your friends and family are listed here. Whether your friends and family members are liberated Air signs or steadfast Earth signs, you’ll find new dimensions to their personalities when you consider their zodiac signs.